The recent photograph shows the site of the old mill. The area has been completely taken over by trees. 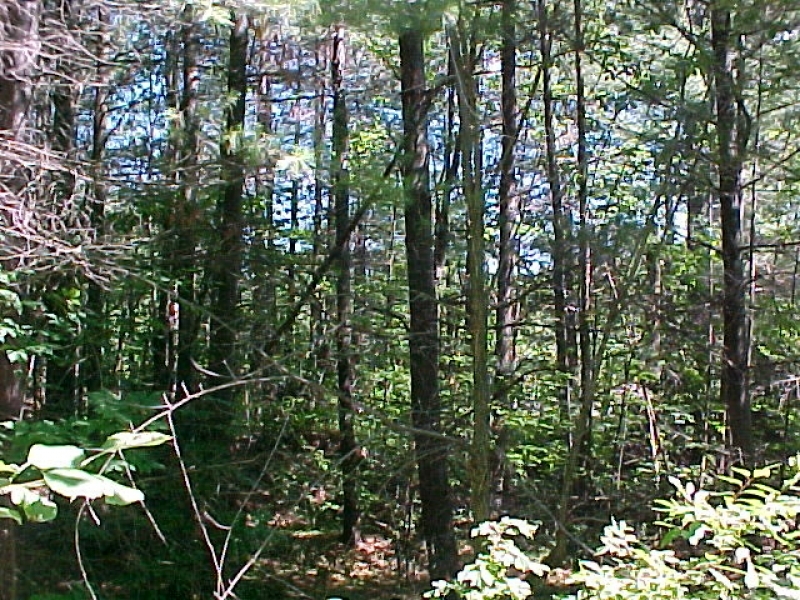 The ground within the forest is very uneven, and there is a small landfill that could be left over from the time of the mill.